Not all the treasures and metal scrap can be seen with a naked eye as they are buried under the ground or water. 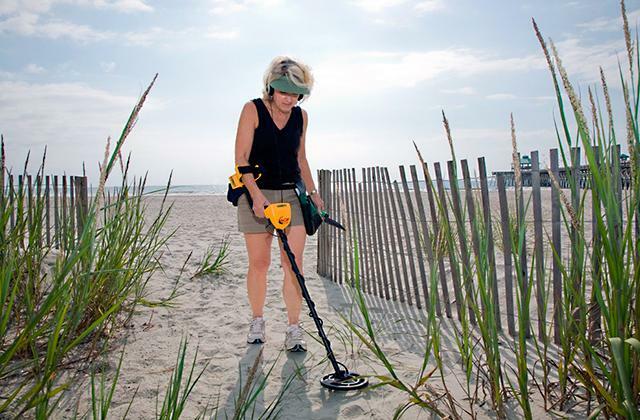 Handheld metal detectors allow finding such metal objects by sweeping their detector probes over the ground. We have reviewed the 5 best models to help you make an optimal choice. 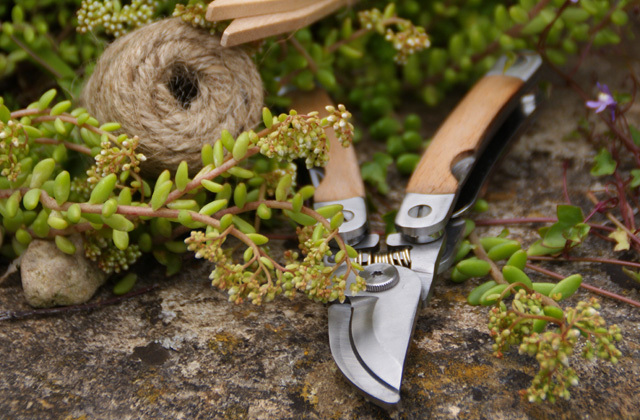 No gardener arsenal is complete without a pair of razor-sharp secateurs. Though today you can find a variety of powered pruning tools, there is a great number of delicate works that require precise hand pruning. This is where secateurs will come in handy. In our review, we’ve selected 5 top-rated cordless secateurs to help you choose the best one for your needs.